Probably 95% of all pipeline reviews I sit in are wasted efforts. The manager will start reviewing the pipeline, immediately finding a deal that catches her eye, deciding to deep dive into that. Guess what, all of a sudden the pipeline review has become a deal review! The conversation goes on, eventually, the manager has finished harassing the poor sales person about the deal, they go back to the pipeline review, the conversation continues, she finds another deal and the cycle starts all over. Do we have a high quality, high integrity pipeline? I’ll let you review the detail in the book, but the net is: If you have crap in the pipeline, deals that are only wishful thinking, then everything else is wasted effort. The pipeline has to be high quality–regardless how bad it looks after you clean it, now you can figure out what to do about it. 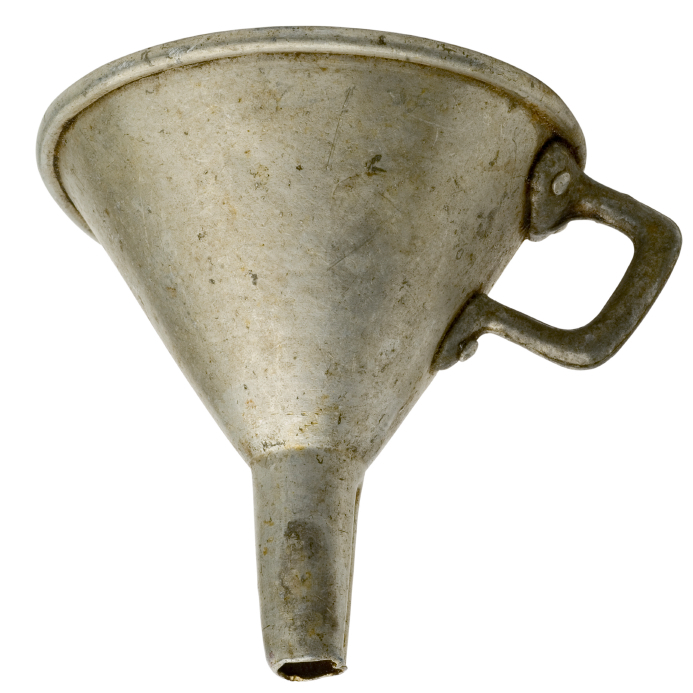 Do you have sufficient volume in your pipeline? Simply, do you have a sufficient quantity of deals and dollar volume of deals to achieve your goals? 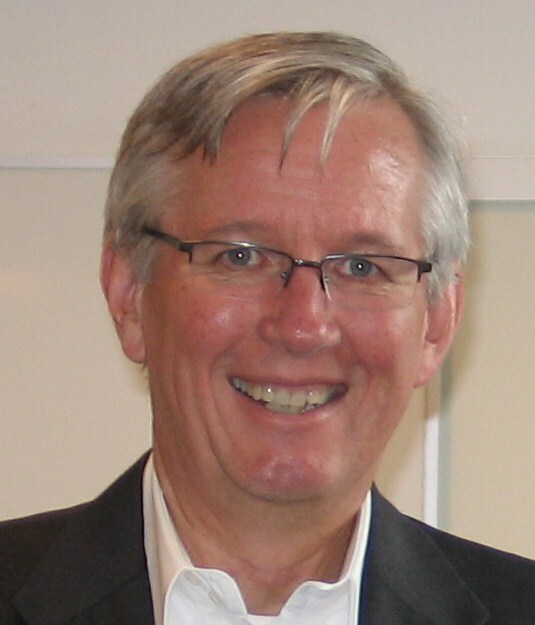 Do you have sufficient velocity in your pipeline? Having the right volume is meaningless if those deals are stuck. It’s critical to look at flow. Generally, things like total sales cycle, days in stage, movement from stage to stage are great indicators of velocity. You may be scratching your head at this point, thinking, “OMG, to understand the pipeline we have to have a sales process that our people are using!” That’s the funny thing about the pipeline, if you don’t have a sales process that your people are using rigorously, it’s impossible to build a pipeline that is meaningful. All you have is meaningless data based on individual opinions and wishful thinking. Product mix: If your company has a wide product mix (i.e you have more than a single product line), you want to make sure the sales person is selling the entire product line. Think about it, if you have two product lines, and two sales people each making their numbers at $5M, but one sells only one product line, and the other has sold $2.5M of each, which is doing better? It’s the second, because she is executing the company strategy, selling the entire portfolio. The first, in fact, is under performing–even though he is making is number. He’s missing all the opportunities for the other product line in his territory. You want to make sure there is a good mix across your product lines and the sales person isn’t just selling his favorite product. Customer mix: This is similar to the product mix concept, is the sales person focusing only on a few customers, selling to them, or are they covering a large number of customers in their territory? New qualified deals: This may be similar to customer mix, but what is the sales person doing to bring new deals into the pipeline? Too often, we focus on the bottom of the pipeline and what’s exiting (hopefully won) and not on the new opportunities coming into the pipeline. It’s important to look at what new deals are entering. Are their enough? Are they the right kinds of deals? Are they the right quality? If this is a problem, you need to look at the sales person’s prospecting activity. Balance in $ Volume and Deal Volume. I’ll pose this scenario. The healthy pipeline volume for each of your 3 people is $1M each, your average deal size is $100K, which would mean the healthy pipeline would have 10 deals. Lets say sales person A has 10 deals with a total value of $1m or more. Sales person B has 1 deal, but it’s $1M. Sales person C has 50 deals at an average of $20K each. You can probably see where I’m going. while all the pipelines are “healthy” from a $ value basis, there are some real challenges with the pipelines from sales people B and C.
As a side example, you’ll want to look at win rates on a deal volume and $ basis. 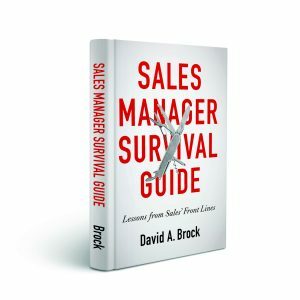 Recently, I was doing a review with a very excellent sales person. His win rate on a $ basis was more than 3 times his win rate on a deal basis. What’s that mean? Well, he’s very good at winning the high value deals, but not great at the low value deals—which represents a coaching opportunity. The win rates are unlikely to match (other than in a theoretical world), but if there is a huge difference points to some challenges and opportunities for the sales person. I’ll stop here. Get the fundamentals of pipeline management right with your people. Make sure they understand their own healthy pipeline metrics—it’s different for each person. Make sure they have healthy pipelines or you are helping them figure out how to build healthy pipelines. Over time, look deeper into the pipelines to make sure they reflect the core priorities and strategies of the organization. 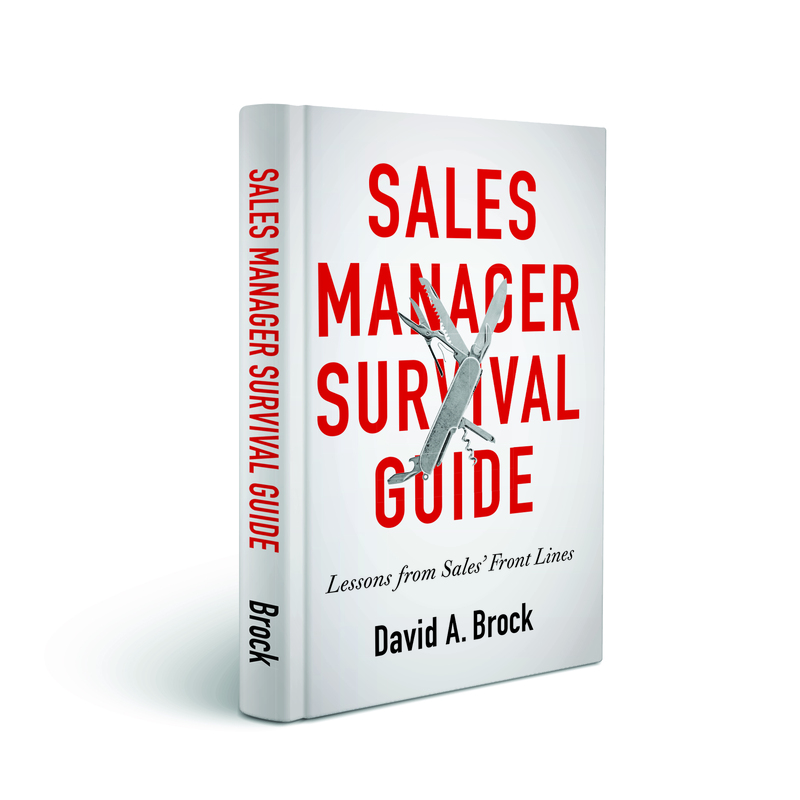 Again, if you want to brush up, it’s in Chapter 23 of Sales Manager Survival Guide. Other chapters address how you deal with some of the problems you discover in these pipeline reviews.